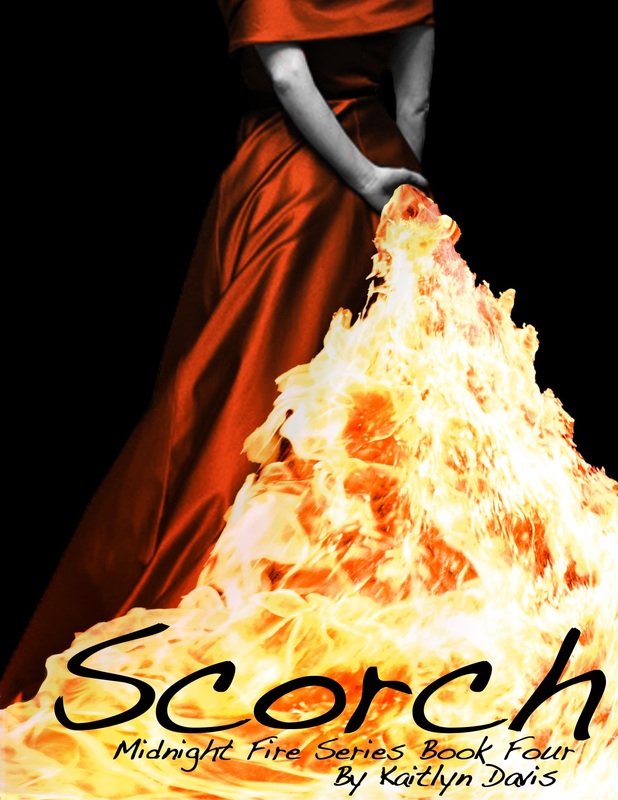 Its been a while since I had a guest author on my blog, which is why I’m happy to announce that Kaitlyn Davis wrote a piece based on her Midnight Fire series. 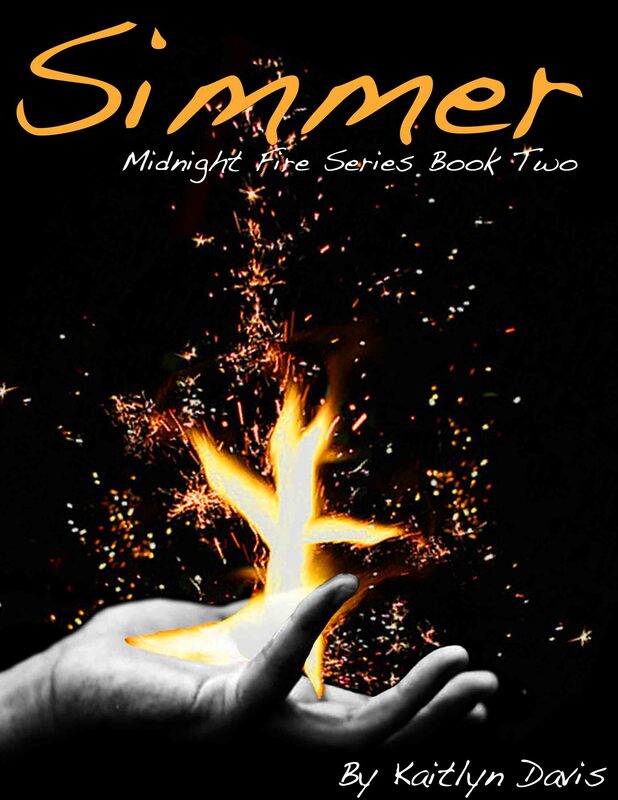 As always, this post includes a sneak peek of the series plus a giveaway. First up? The moment Kira and Tristan meet! Kira is new to school, still doesn’t have very many friends, and is just waiting for class to start. Then Tristan walks in, and bang, talk about lust at first sight 🙂 The sparks are definitely there for Kira…let’s see what Tristan thought. Tristan followed Jerome and John into the classroom. Time to taunt the conduit, he thought with a sigh. Another school year. Another English class. Another chance to pretend. But it was the first day of school, and after of a summer of fresh air, the claustrophobia was settling in. He missed the beach. The surf. The absence of humans. Because now all he could think of was the blood. The smell of it was intoxicating. The excitement of his fellow students, the ignorant bliss all around was like a drug—a sweet, forbidden drug. Tristan breathed, hating how the smell latched onto his tongue, sending a hunger down deep into his veins. He shivered, clenching his fists involuntarily. He glanced at Luke—hatred rolled from the conduit’s skin, but his smell was normal. Nothing Tristan hadn’t gotten used to in the past year. No, this was something new entirely. He skimmed his friends. Diana leaned over Luke, threatening and dominant. John and Jerome stood around her, intimidating but silent. They didn’t notice anything. Eyes landed on him, Tristan felt the slow skim of his body—someone was studying him. “Who are you?” Tristan whispered. He didn’t realize it was out loud until he noticed her eyes constrict in interest. “Kira,” she replied, just as breathless. Tristan stared. He knew he shouldn’t, that his friends would notice, but he couldn’t stop. There was something about her, something that latched on, something he knew he wouldn’t be able to shake. At least not anytime soon. 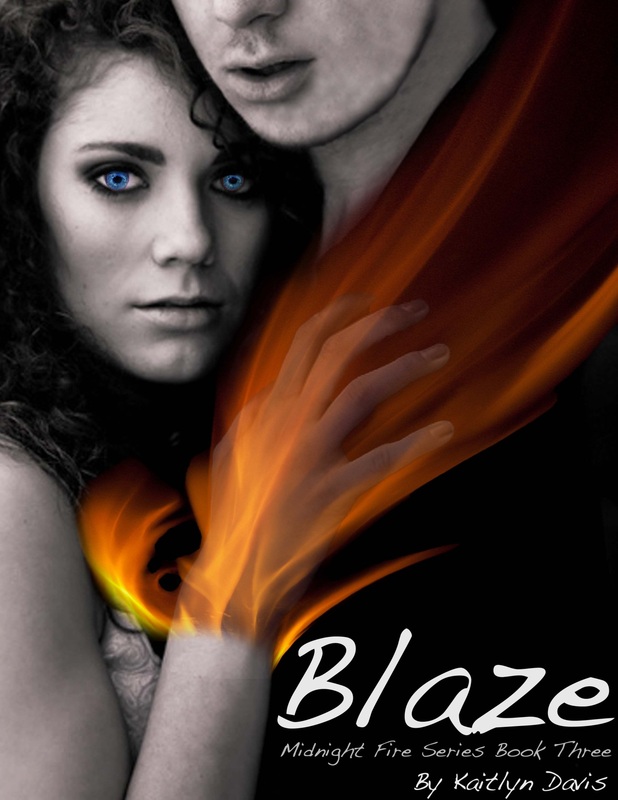 Diana moved next to him, her arm bumped his slightly—not an accident. Tristan shifted to the side. Jerome and John closed in. Fear rolled off of Kira. His muscles tensed. A surge of emotion swelled in his chest, warming his cold body. He wanted to… protect her? “Well, what have we here?” Diana said, leaning in. His arm lashed out, gripping hers in a warning. No one was touching Kira, no one but him. He shook his head, trying to dislodge the knot in his chest. What was happening? “Diana, back off.” It was Luke this time, though Tristan felt the same words on the tip of his tongue. Distantly, he heard feet thumping, running closer. Diana leaned back, letting go just as their teacher scurried into the room. Tristan sat, determined not to look at Kira. Not to even think about her. 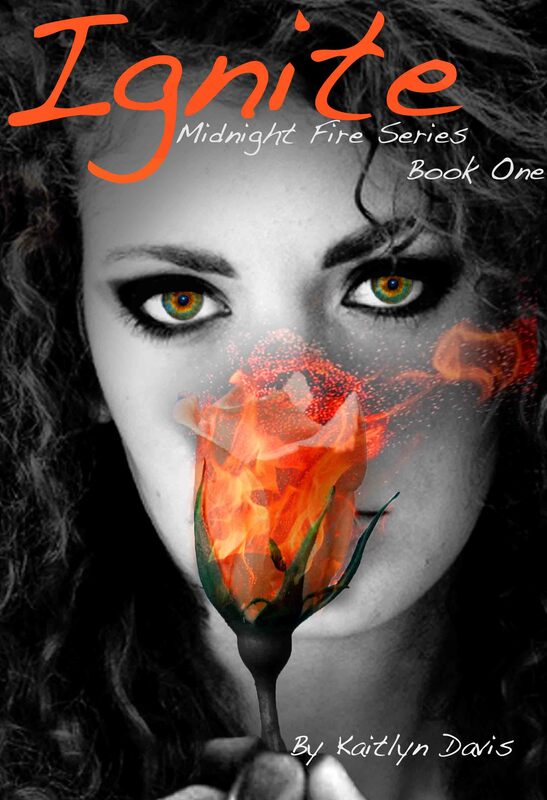 Tour giveaway is an ebook set of the entire Midnight Fire series (four books) to three winners. I love this series!!! I am new to the world of YA romance and started reading books for my teenage daughters to find some appropriate material for a 13 and 16 year old. I was hooked. I hope to read more of the author’s works. Hi Kristy! Thank you so much for joining my blog tour! I was so excited to get the chance to work with you. Have a great week!